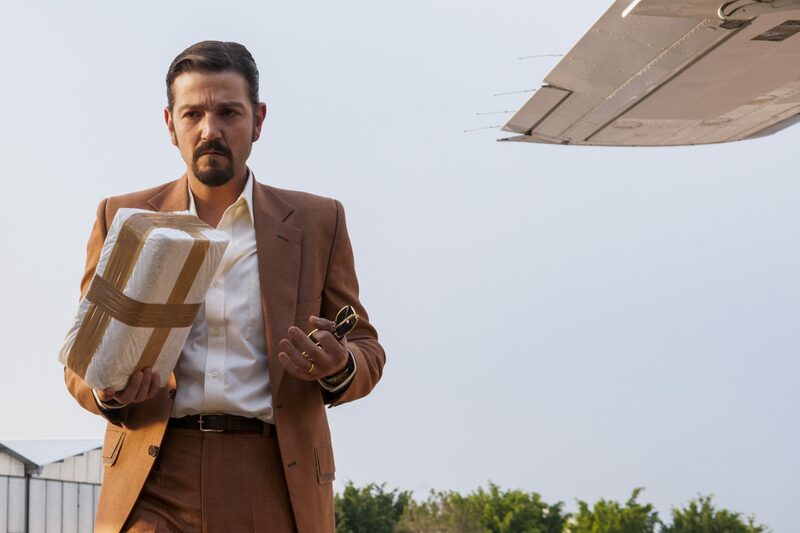 Gaumont, the producer of Netflix hit Narcos, has added a list of executives to its distribution and co-production teams. Ben Bishop will be added to the newly created position of VP of TV distribution in APAC (Asia, Australia and New Zealand). He will be based in Sydney, Australia and joins from Entertainment One in Australia where he served as sales director for APAC. He will be joined by Alli Farrell, who will serve as VP of marketing to develop strategic marketing initiatives for worldwide TV sales and be based in Los Angeles. Farrell was formerly at Sony Pictures Television in Hong Kong, where she served as VP of marketing, publicity, distribution and international production. Alexis Barqueiro has been promoted to the new role of VP of TV co-productions and acquisitions and work closely with Jennevie Olivieri, who has been promoted to manager of TV co-productions and acquisitions. Barqueiro will be based in Paris, while Olivieri will land in Los Angeles. All of the named execs will report to Vanessa Shapiro, president of worldwide TV distribution and co-prouctions. “Over the past two years we’ve been aggressively bolstering our development slate and several new projects in Canada, Europe and Latin America are close to being greenlit, reinforcing our continued commitment to the expansion of our TV co-production business, as well as our sales distribution business. With this amount of growth comes the opportunity to invest in accomplished executives,” said Shapiro.